Is it a mystery or a puzzle? A Calm Team Culture - what's not to like! Is your team chaotic or calm? Teams - are we having fun yet? Diversity - how important is it to your bottom line? 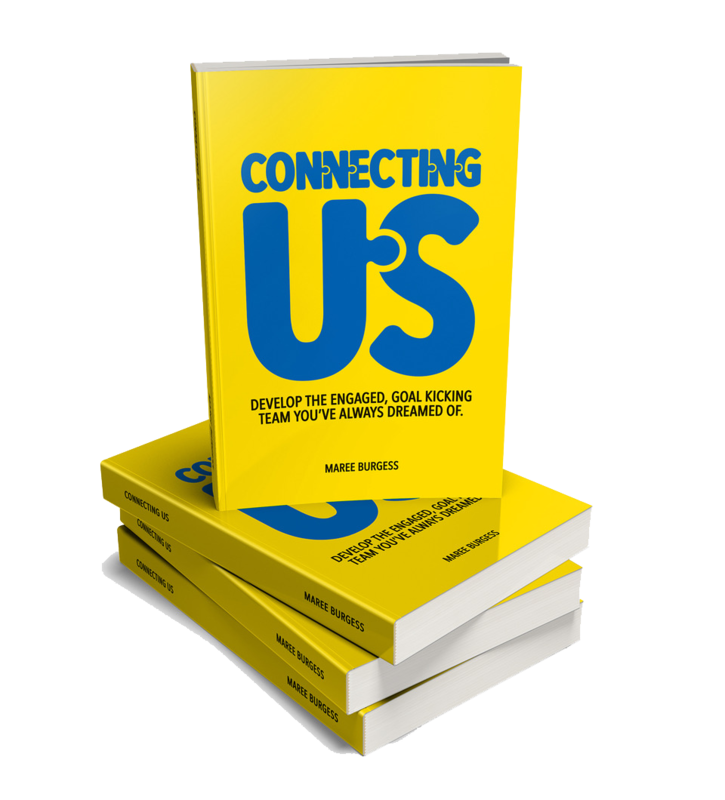 VUCA - Why are we still talking about it? "Sticks & Stones May Break My Bones ..." Are you communicating to empower or disempower others? Why do we need to be curious? And by the way - who says curiosity kills the cat? Trust – a lot is said about it and what does it really mean? Leading Change: Who is really doing it? What is your model of the world like? Are you aware of your response to change? Who you know can be just as important as what you know! How congruent are you - are you walking your talk?